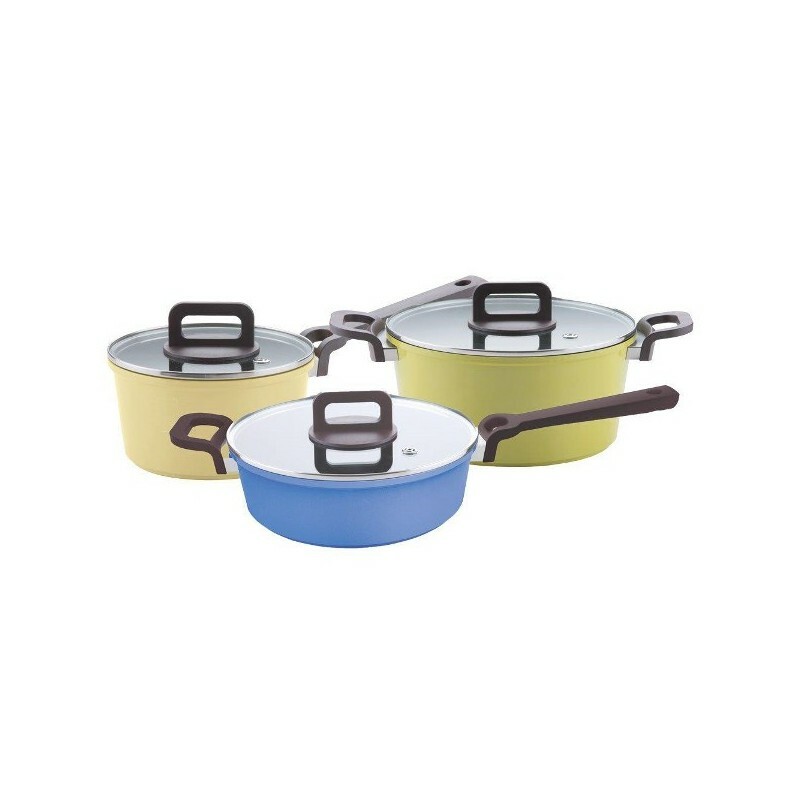 (RRP $499) Neoflam Limited Edition 3 piece cookware set. Eco-friendly ceramic coating completely free from harmful chemicals and heavy metals. 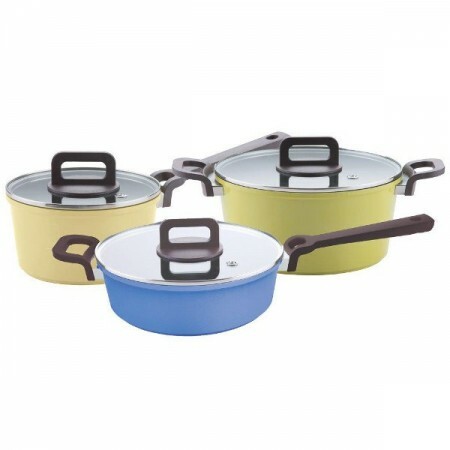 High conductivity & even heat distribution, very durable and scratch resistant, oven & dishwasher safe. Buying this product = 249 Reward points for Members. Your cart will total 249 points = voucher of $12.45. Not a Member? Join at checkout to claim these points. Shipping info: this is a special order item, please allow approximately 2 weeks for delivery. Suitable for use on most cooktops.